We Buy/Sell Gaylord Boxes NY. Need gaylord boxes? 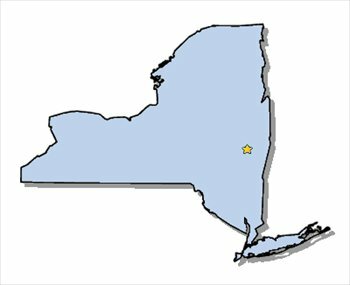 We can service your needs at any location in the state of New York. We have inventory both in the state of New York, and around the greater Northeast. 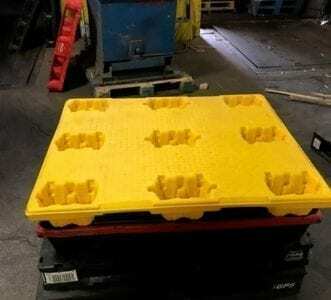 We offer 2, 3, 4, and 5 ply boxes in rectangular and octagonal shapes in various sizes. 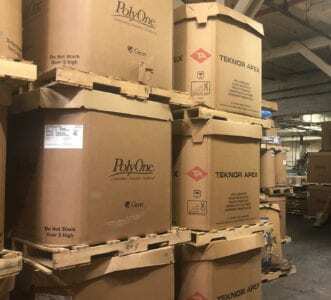 If you are currently looking to clear space on your factory or warehouse floor, we offer a complimentary removal and recycling service for old corrugated cardboard and gaylord boxes. We promise to come to you, and incur any and all freight costs involved. If you are in possession in lightly used gaylord boxes, we will happily purchase them from you. Simply complete the box seller form linked below, and we will have your request sourced as soon as possible, and send one of our trucks to pick up your boxes. The state of New York is home to some of the most industrious companies in the United States. Consequently, there is an array of boxing options presented from not only New York City, but also Albany and Buffalo as well. We have yet to establish any connections in the state of New York but are actively and aggressively seeking to establish partnerships anywhere in the state of New York. We can and will still provide you with boxes, simply fill out a box buyer form, and we will be in touch with you as soon as possible. 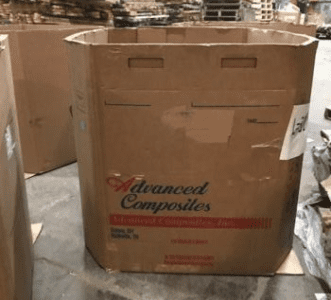 Our complimentary used cardboard and gaylord box removal service is the most popular service we provide. We can guarantee that we will pick up your unwanted cardboard goods, no matter where you’re located – free of charge. Additionally, if you have any gaylord boxes that are in suitable condition, we will happily purchase them from you at a previously agreed upon price. Lastly, the only requisite for establishing a relationship is the completion of any of our three forms. Upon the completion of any form, we will have your request sourced, and be in contact with you shortly after. We look forward to doing business with you.